As Hudson Valley’s eco-friendly cleaning and janitorial service provider, we clean homes all over Ulster, Dutchess, and Orange counties. Here are some examples of tough cleaning jobs we handle with ease. We all love our pets, but not so much the stains they can leave behind. 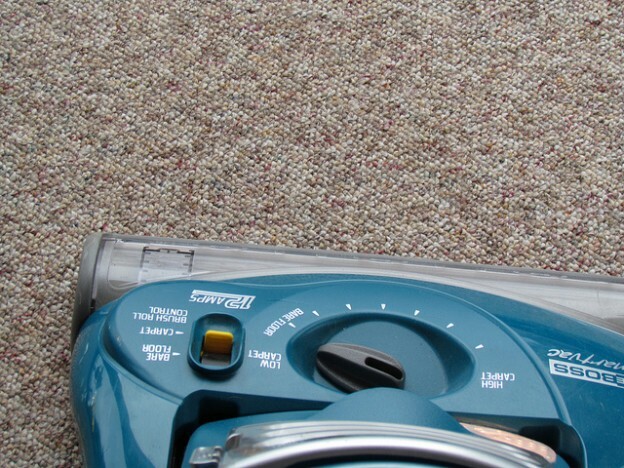 We’ll make sure that your carpet is free of unwanted odors, stains, and much more. Our rug cleaning pros have the skill and know-how to work on almost any carpet type, even wall to wall carpet, and since we’re “green”, our products are safe for you and your furry friends. Our professional grade carpet steam cleaning equipment goes beyond traditional carpet shampoo, and will have your floors looking spotless again in no time. We use the cutting-edge technology of the Rotovac Powerwand and Cimex machine to give your carpet a truly deep clean with better results than you’d get from a traditional manual extraction wand or other cleaning methods. Home cleaning isn’t just limited to the floors. Just like your carpets, your furniture can also take on dirt and pollutants. Don’t limit your couch cleaning to flipping over the cushions. The Green Janitor can help you with thorough upholstery cleaning. Whether you need stain and odor removal from your pet’s favorite chair, or furniture cleaning for a sofa that’s seen better days, we’re the pros to know. If your stain can be removed, we guarantee that we can remove it. Our equipment is state of the art, so if we can’t get it out, it’s likely that no one can. When it comes to the cleanliness of your home, trust the guaranteed and proven experience of the pros. 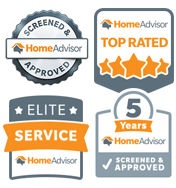 Call 1-877-248-6242 and schedule your appointment today.